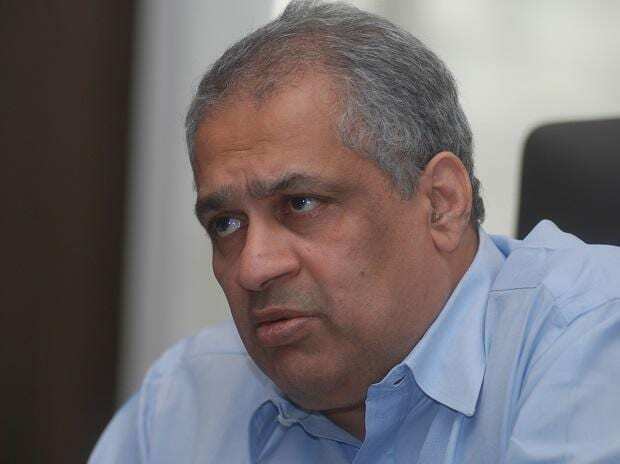 Hari Sankaran, a former vice chairman of IL&FS, was arrested in Mumbai on Monday for fraud and causing wrongful loss to the troubled infrastructure lender, official sources said. Sankaran was the first person to be arrested by the Serious Fraud Investigation Office (SFIO) in the IL&FS case. He is accused of abusing his powers in IL&FS Financial Services Ltd through fraudulent conduct and in granting loans to entities that were not credit-worthy or were declared as non-performing accounts. His action caused wrongful loss to the company and its creditors, sources said. The SFIO has been granted custody of Sankaran till April 4. The government took control of the company in October 2018, seeking to protect the country’s financial system and markets from potential collapse.